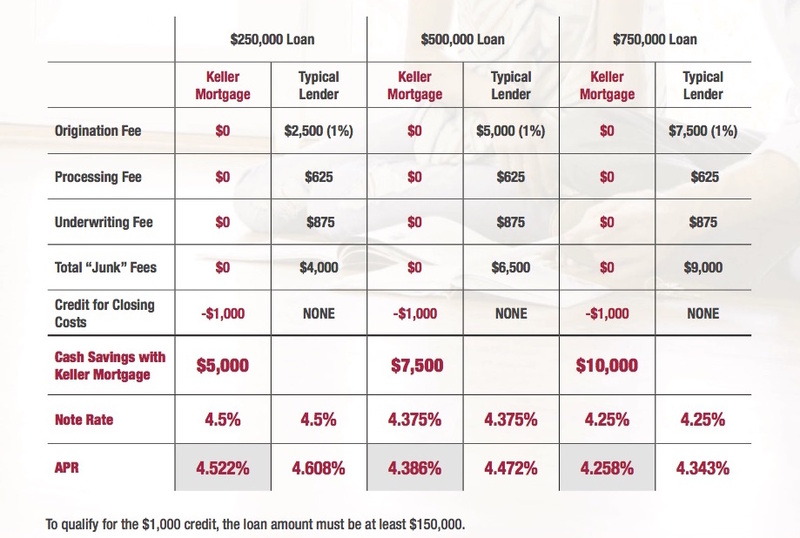 Skip The Fees With Keller Mortgage! Would you like to skip the fees, save thousands and close faster on your next home? Contact me today to get saving! !